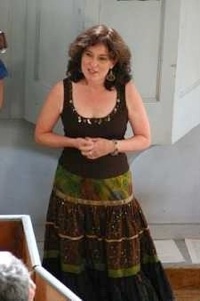 Deb Flanders' clear soprano voice has been described as "vibrant" by Seven Days and "gorgeous" by the Times-Argus. She has been performing songs from the remarkable ballad collection of her great-aunt Helen Hartness Flanders for several years. Deb's 1997 CD, Mother Make My Bed, paid tribute to her great-aunt's life-long work and gave Vermonters a taste of the state's extraordinary musical traditions. 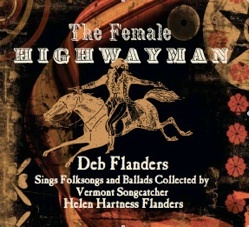 Deb’s latest CD (released in 2012), The Female Highwayman, further expands her research into her great-aunt’s collections. Deb’s musical background is wide-ranging - singing rock classics with the Burlington-based a cappella group Mixed Company and classical with the Burlington Choral Society. 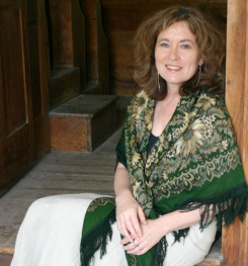 Deb's focus now is on ballad singing and her goal is to fulfill her great-aunt's wish by performing these songs for today's audience and helping to preserve the rich heritage of Vermont. She has performed in the Champlain Folk Festival, Burlington First Night and in concerts throughout Vermont and New England. In the Fall of 2003 she performed in the "Concerts at One" opening the 35th anniversary season of the series at St. Paul's Chapel in New York City. Every year for the past 18 years, Deb Flanders has produced and hosted a summer concert at the historic Old West Church in Calais, Vermont. Along with fellow folk musician and collaborator Pete Sutherland, past guests have included Margaret MacArthur, Tony Barrand and John Roberts, Michele Choinière, Atwater-Donnelly, Julee Glaub, Daith Sproule, Collin McCaffrey, Will Patton, Sarah Blair, Skip Gorman, the MacArthur Family, Anna Roberts-Gevalt, Eamon O’Leary, Anais Mitchell, the Alturas Duo, David and Nate Guzakov, Jane and Ailsa Oxnard from Northumberland in England, as well as her classical musicians friends David Fedele, Matthew Herren, John Dunlop, Laura Markowitz, and Sofia Hirsch. Deb donates a portion of the show's proceeds to the Vermont Folklife Center in Middlebury, Vermont.  This year’s concert “Tales of Salty Seas , Romance & Revolution” will be held on Sunday, July 23 at 4:00pm. Click on the Old West Church 2017 Concert Details link for more. 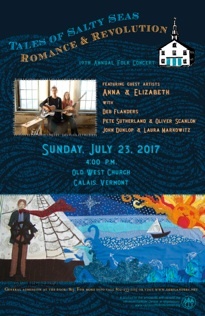 A portion of the proceeds from this concert will be donated to the Vermont Folklife Center in Middlebury, Vermont.